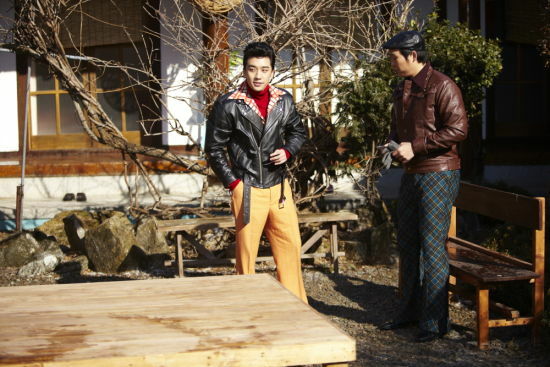 MBC TV’s 50th anniversary specially featured drama series, Lights and Shadows made public for the first time the still images of the scenes which BigBang member Seungri appeared, where he played the role of a singer. 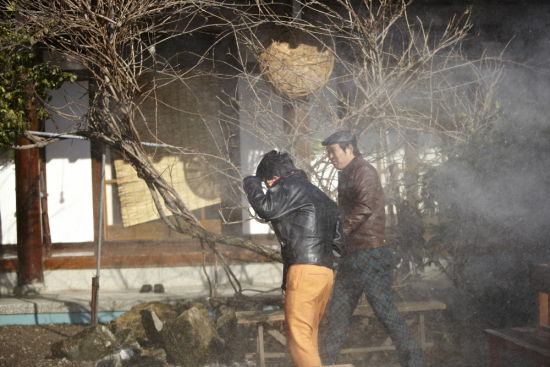 In the cold weather of minus 8°C, Seungri was filming the first scene at Gyeongsangnam-do on December 24th, 2011. On the day, Seungri was using Jeolla dialect to perfectly portray the crafty image of Ahn Jae Soo, bringing laughter vitality to the set. In the last episode, Yoo Chae Young (Son Dam Bi) who joined the troupe, Kang Ki Tae (Ahn Jae Wook) who works from the ground up to release his dream, and Yoo Chae Young (Nam Sang Mi) who watches at the side formed a subtle atmosphere, indicating will start a new love story. 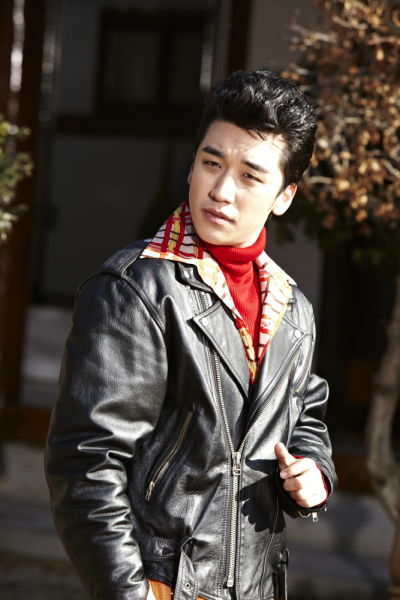 It is reported that Seungri will debut in Lights and Shadows on the episode 9 broadcast on December 26th, 2011 to show his unique charm and talent.